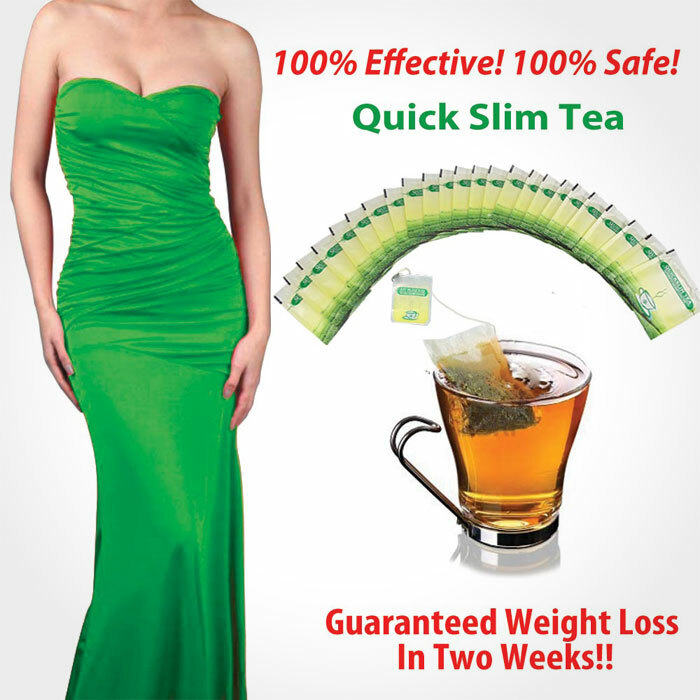 Easy Slim tea in Pakistan can help you lose weight and boost your energy; and you make it at home. Losing weight has become a serious issue in the world and an obsession in many lives. Fad diets and false-promise pills only worsen the problem by making many feel like there is no hope for them to live a healthy life. Many factors contribute to the high rate of obesity, which lately most affects residents of the United States.